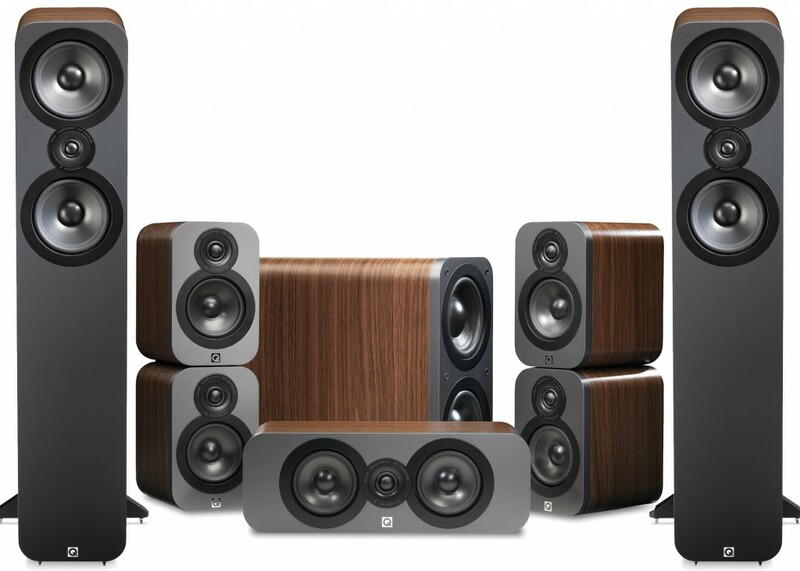 The lastest and greatest from the new Q-acoustics 3000 series is here! We can't wait to start playing these 'speakers to customers, because we think that we've got a real hit on our hands here. The Q's are famous for a laidback sound - plenty of detail on offer, but without any harshness typically associated with budget speakers. We're already liking what we hear - but we think that with a few hours under their belts, then we are going to have a serious competitor. Maybe the forthcoming Monitor Audio bronze will be usurped? Here's a video of the new range. It is in Russian, but what can you do?